We are suppliers of genuine handloom sarees. 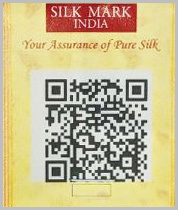 Our products are with "Silk Mark" for all pure silk sarees. We do supply handloom cotton sarees and semi silk sarees. All our products are from south India.